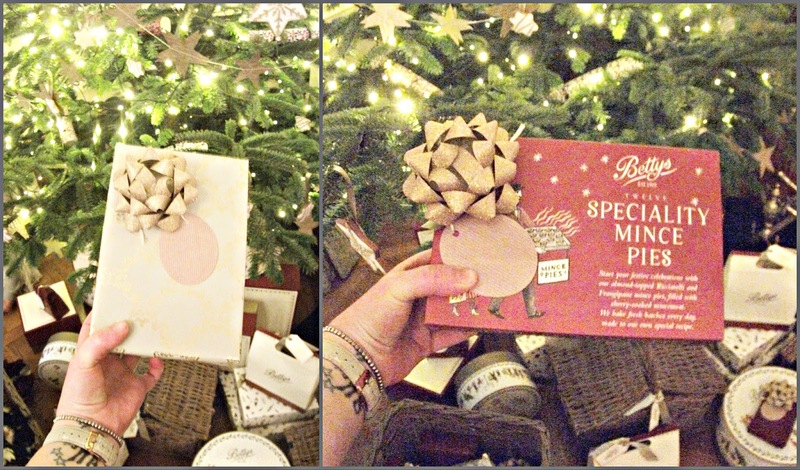 There is something magical about Bettys at Christmas time. Perhaps you've been lucky enough to receive a present from Bettys under your Christmas tree or maybe you take a trip into the shop itself to pick out some treats to enjoy with your family during the festive season. 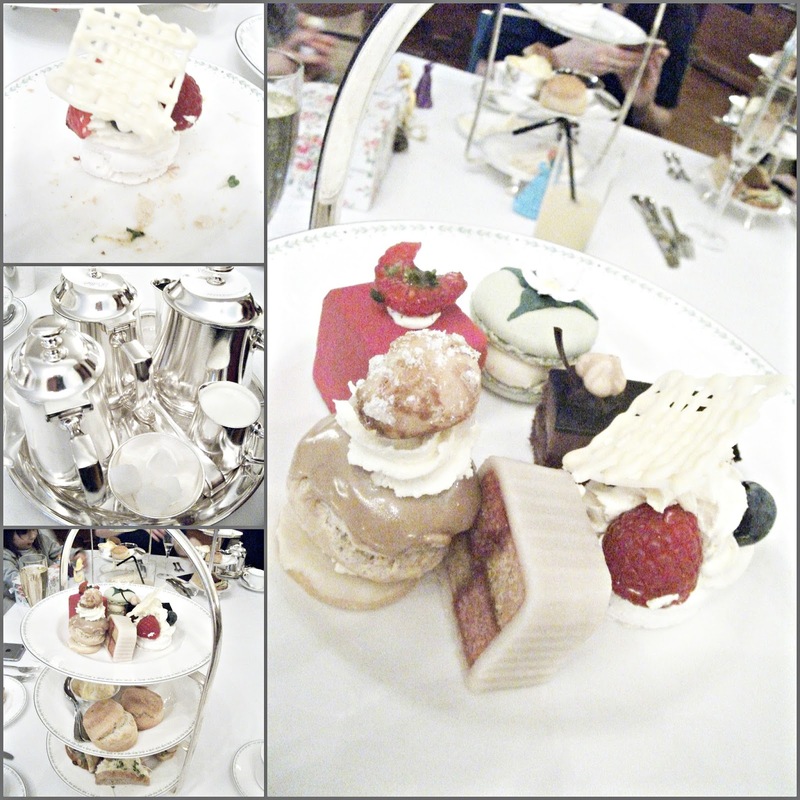 However you have enjoyed Bettys, it is definitely a part of Christmas for a lot of people. 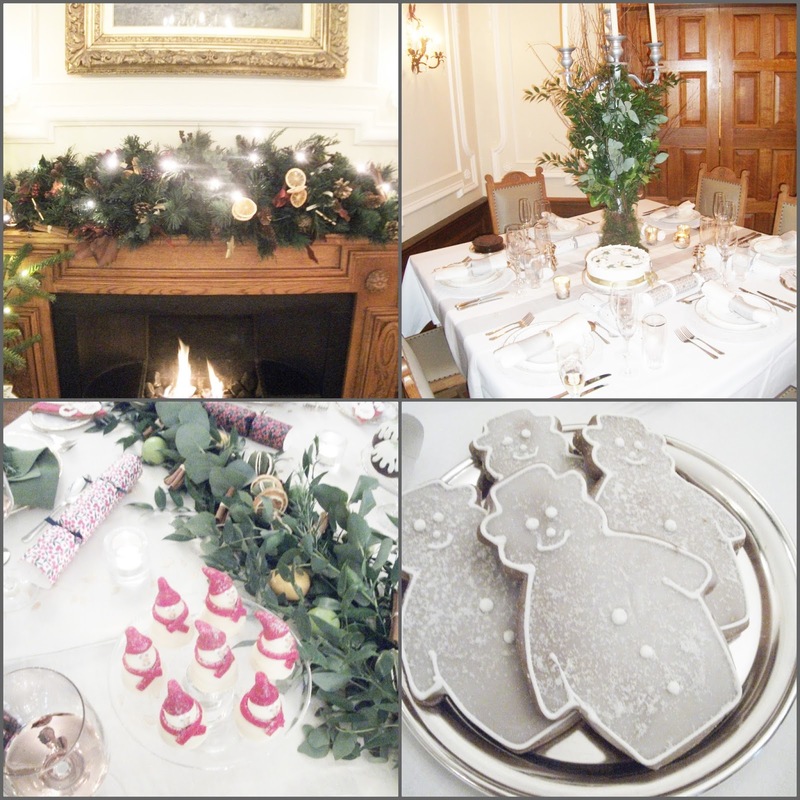 Recently I was lucky enough to be invited to view their Christmas Range, enjoy a Lady Betty Afternoon Tea and view their Christmas tables; come with me as I talk you through a Magical Christmas at Bettys. 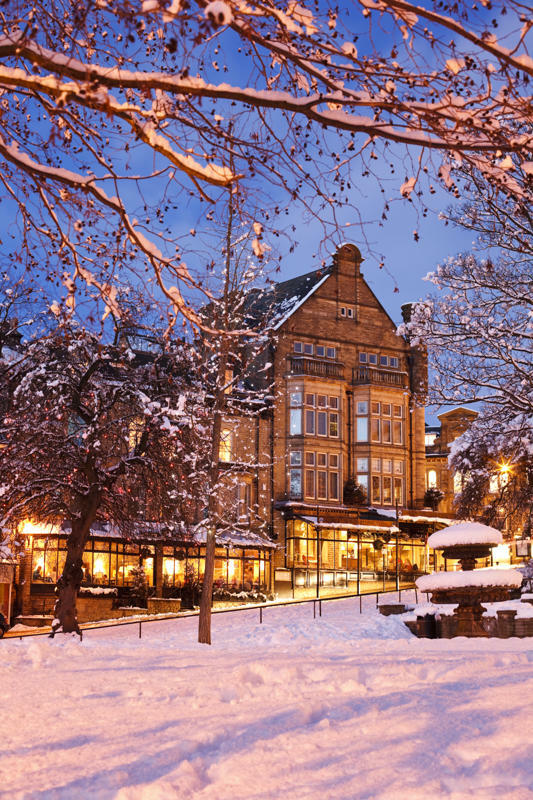 Bettys was opened in Harrogate in 1919 by a young Swiss confectioner, Frederick Belmont, who left his native Swiss alps and travelled to England with the dream of building his own business. The combination of mouth-watering Swiss confectionery and Yorkshire warmth and hospitality in such an elegant setting proved an instant success and in 1922 Frederick opened a craft bakery. Soon enough there were other Bettys branches in York and Ilkley. Bettys and Taylors of Harrogate is a unique business set in the heart of North Yorkshire, which is renowned for its passion for many of life's pleasures - handmade cakes, mouth-watering chocolates, beautiful Cafe Tea room, rare and exclusive coffees and fine teas to name but a few. 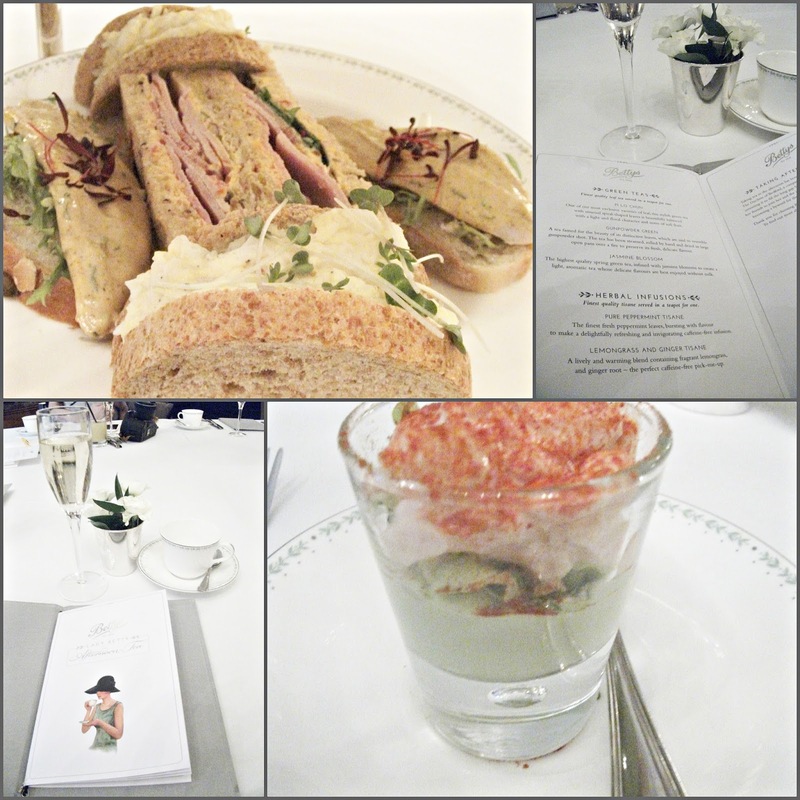 Everyone who visits Bettys enjoys their Afternoon Tea at some point. It is very famous and many a coachload of tourists queues up of a morning to get a table in the Cafe to be able to try it for themselves. Lady Betty Afternoon Tea takes place in Bettys Imperial Suites and is available Thursdays, Fridays, Saturdays and Sundays from 11am. Inspired by Bettys closely held passions for outstanding service and commitment to quality, customers are promised a memorable experience without equal. Served on fine bone china by Royal Crown Derby, decorated with a delicate leaf design bespoke to Bettys, this Afternoon Tea is the perfect way to celebrate with your family and friends and would definitely make the perfect present for that special someone in your life. Nobody quite knows who Lady Betty is - or was - but she made her debut in the 1920s as the flirty covergirl of her own range of Peppermint Creams. 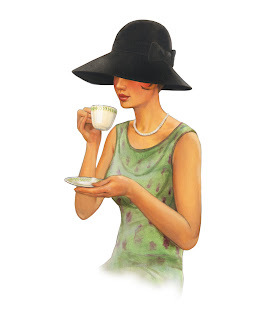 She has graced many a chocolate box throughout the years but is now the personification of Bettys new Afternoon Tea which they have named her in honour. I rather like the mystery of her true identity and I hope it is never revealed! The setting for our afternoon tea was magical - the table designs were carefully crafted by Robyn Cox, head of Beautiful at Bettys and they most certainly were. 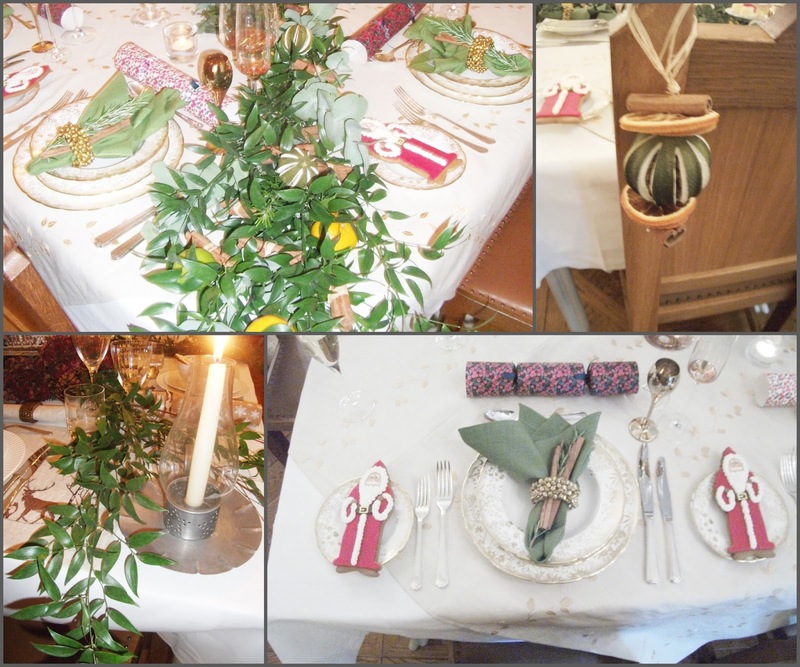 There were three tables set up, each with their own theme, and each more beautiful than the last. 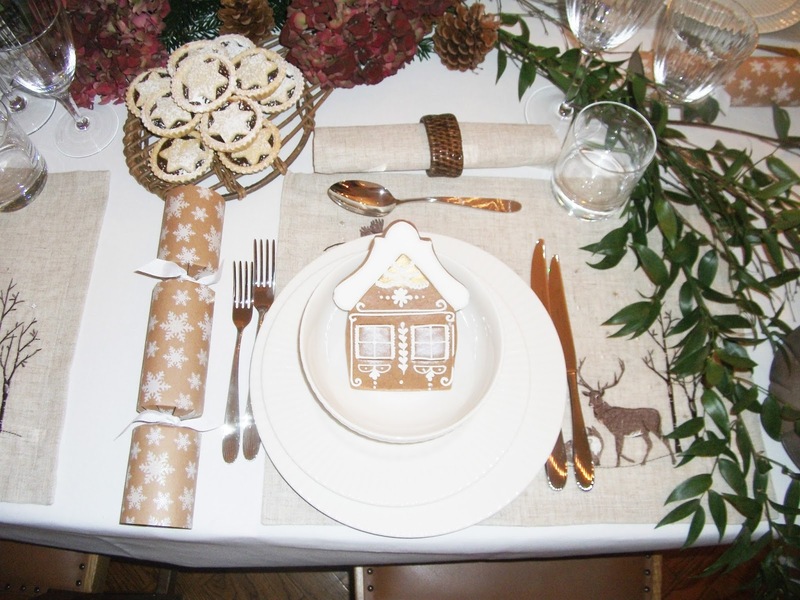 It was hard to truly pick a favourite, but everyone agreed that the Swiss Alpine Village was incredibly well made and was our favourite decoration from all the tables set up before us. Christmas Spice - inspired by the scents and smells of Christmas baking and delights, this theme is all about elegant gold tones, classic bone china and beautiful golden glass twinned with the delicious smells of pine, citrus and spice. 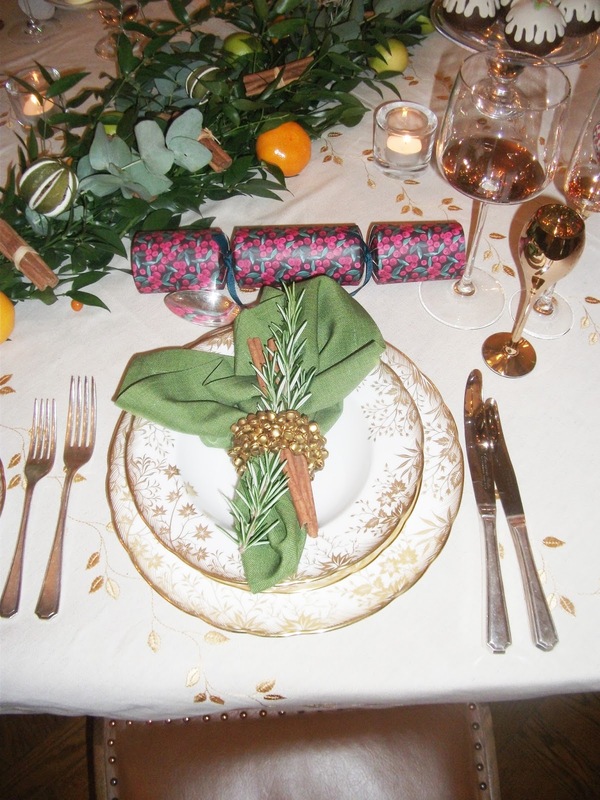 Christmas in a table. 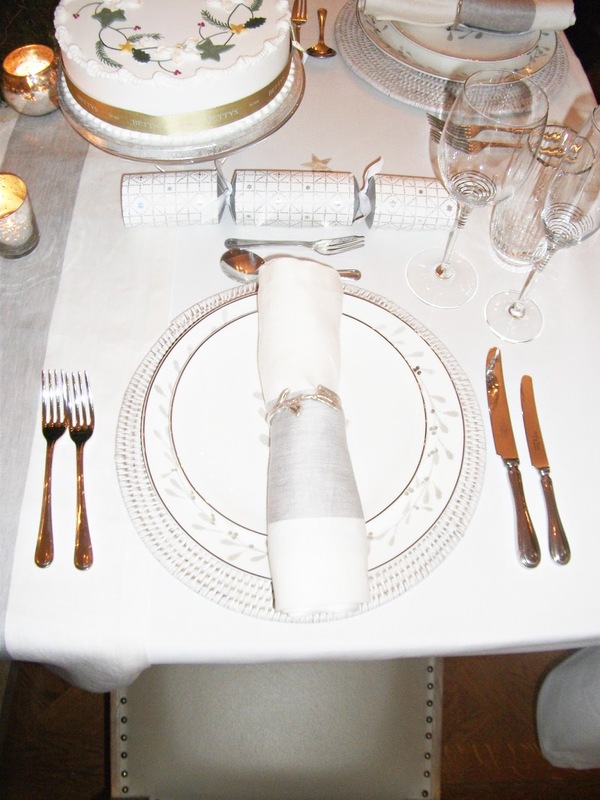 Continental Elegance - Harking back to their Swiss heritage, this theme will add a dash of continental elegance. 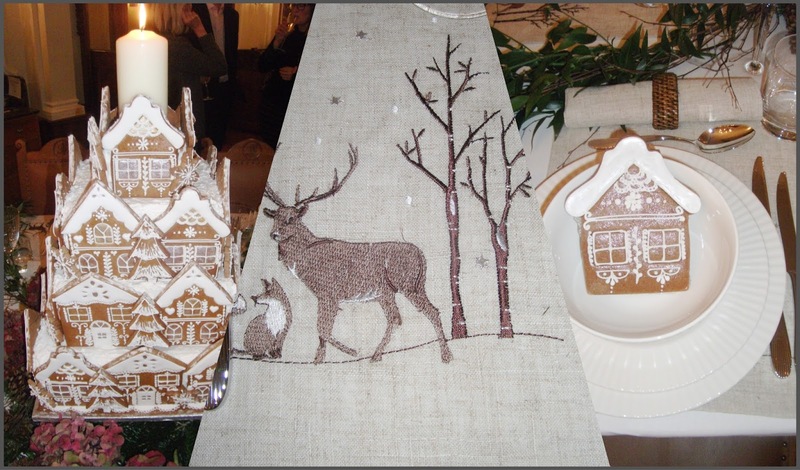 Use natural spruce along with Bettys chocolate animals and delicious biscuits and charming craft crackers to boot. Winter Snow - Imagine waking up to a frosted winter morning, adorn your table with crisp white linens, shimmering crockery and jingle bells. Bring in fresh foliage with garlands, bay leaves and ivy. 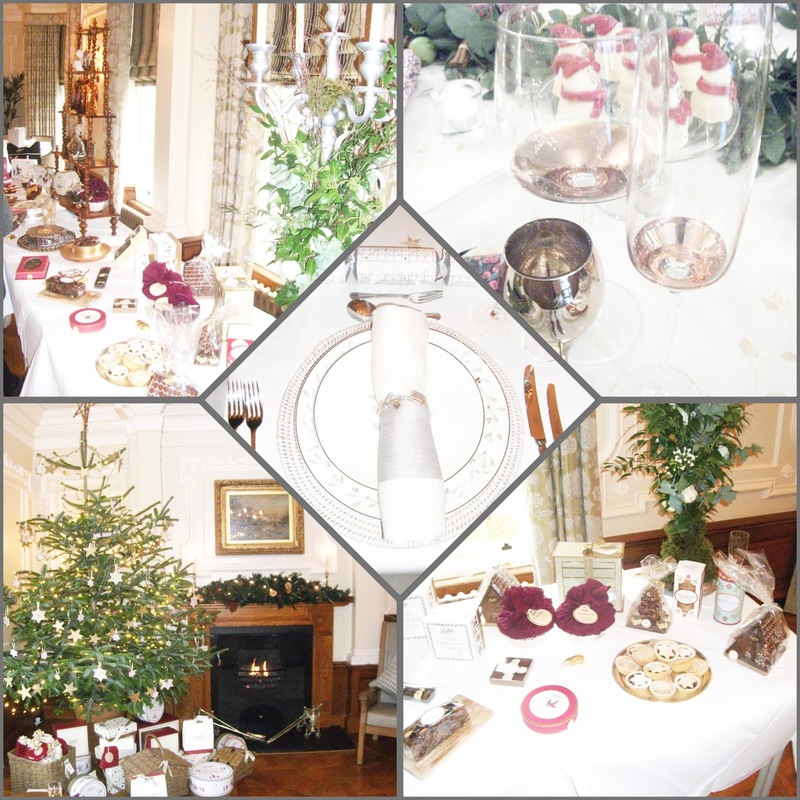 As well as the gorgeously set up tables to view there was of course all the delicious food which Bettys are bringing out for the festive season. 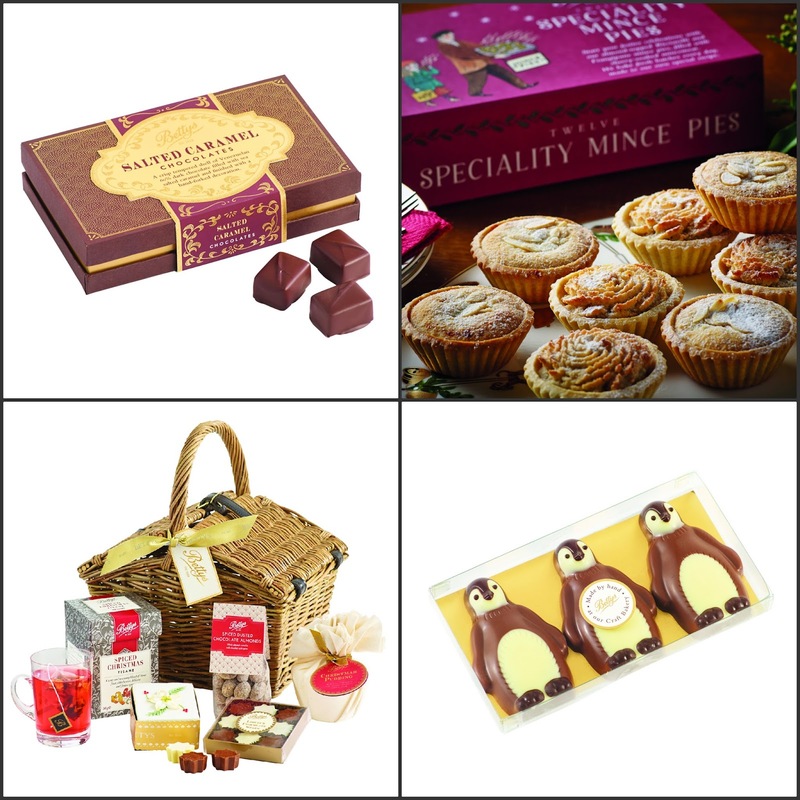 There were their mince pies both Classic and Speciality, Champagne Christmas Puddings, Luxury Christmas Chocolate Selection, Salted Caramel Chocolates, Stollen Bites and Milk Chocolate Penguins and much more. It all looked delicious and I wish I could have taken everything home! Under the Christmas Tree we all found our own present, from Betty with love. As you can see we were all thoroughly spoilt by the team at Bettys. It was so wonderful to sit down with fellow bloggers (most of whom I'd never met before!) and chat over the quaintest of British traditions. 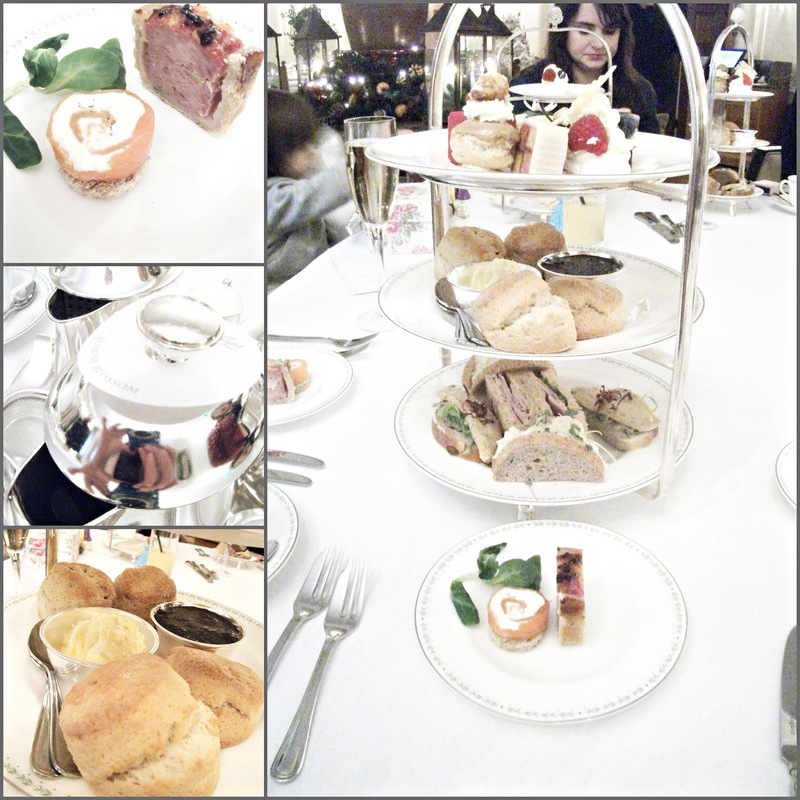 I highly recommend purchasing yourself some treats from Bettys over Christmas a well as trying out their Lady Betty Afternoon Tea. 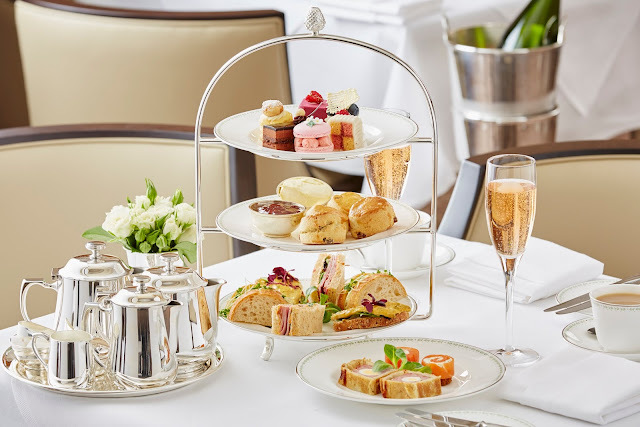 I hope you have enjoyed reading this post as much as I have enjoyed writing it, please let me know if you've ever tried their Afternoon Tea or any of the treats from Bettys. If you're around Harrogate I'd love to meet up and chat with you over tea and cake!